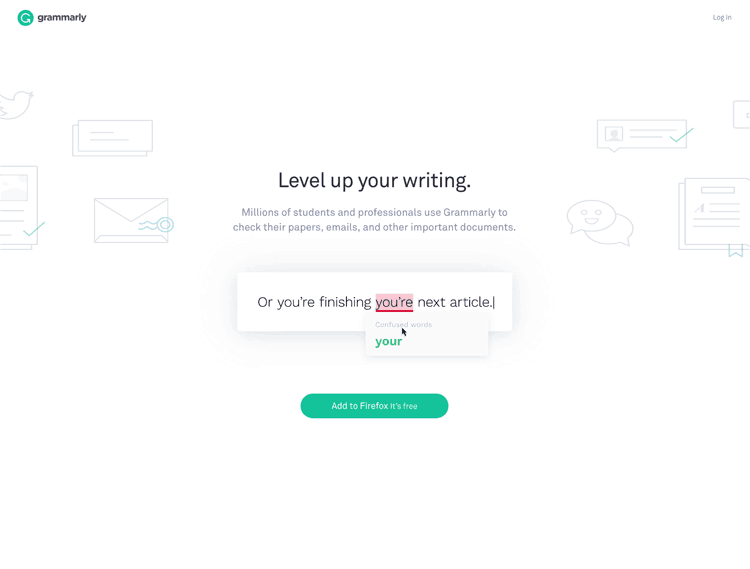 Grammarly is the world’s leading automated proof reader, and is used by professional everywhere. 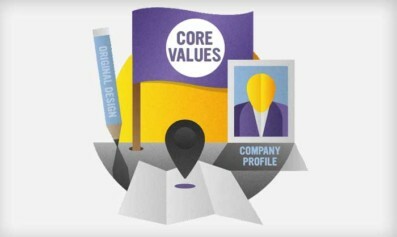 Their site is not only clean, it uses elements of animation to show how their service works in practice. 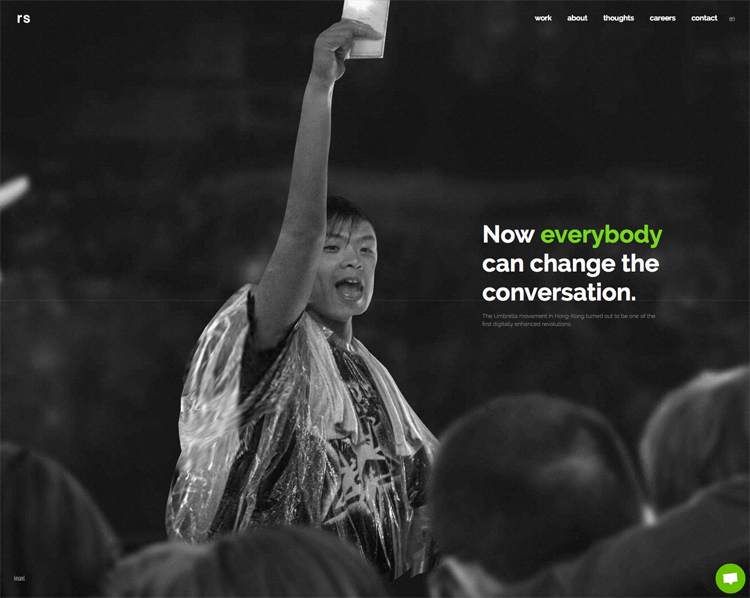 Ironically, their website doesn’t use a lot of words – but relies on pictures and animations to tell their story. With the average time on site sitting at around 6 seconds. 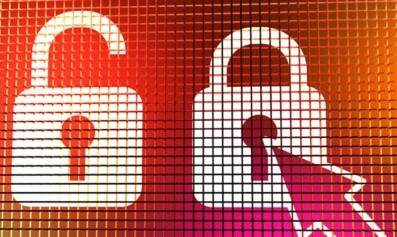 You quickly understand their service without having to read long chunks of text. Something that can’t be done in that short an amount of time. Industrial cleaning is a business you wouldn’t imagine had much of a personality. 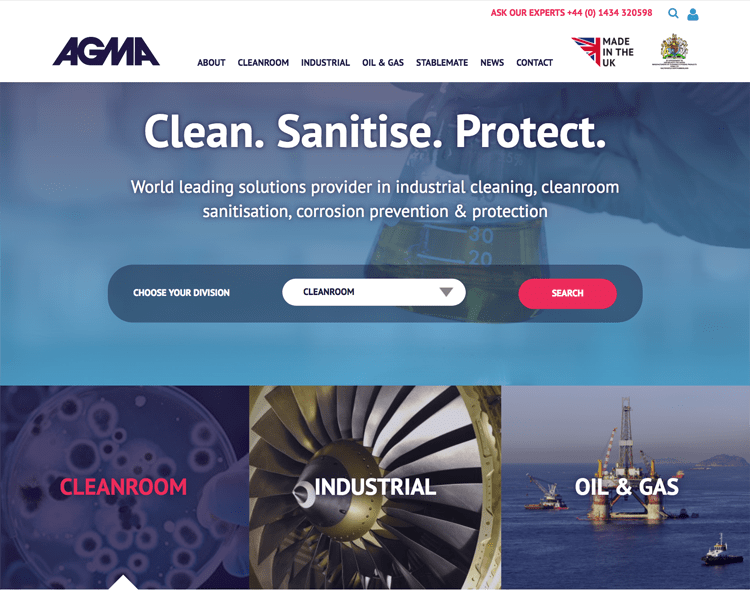 But AGMA have managed to flawlessly inject that into their website. They have an ‘Our Story’ section, where you can learn more about their history, and quotes from customers who have fallen in love with their products. They’ve focused their website on bringing their brand to life, rather than on their products and services, which in this case is definitely the right move. 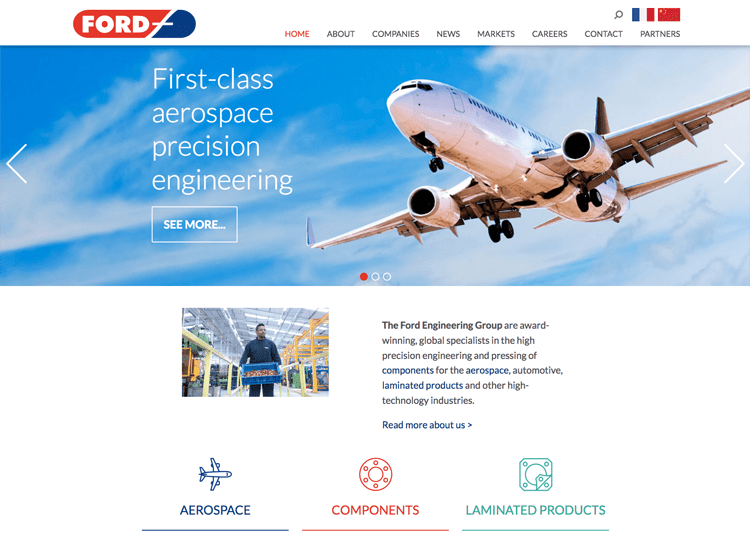 With an extensive list of technical services, you would expect to get lost in jargon on Ford Engineering Group’s website. Thankfully, they’ve stripped it back to small amounts of text that explain in layman’s terms exactly what it is that they offer. They have big, flat-design logos on each page to represent each service, so you can navigate easily. 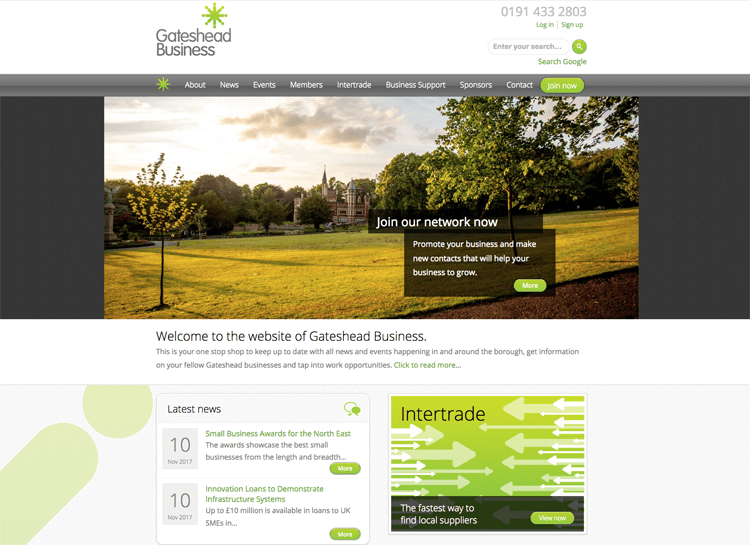 With a menu bar and an events calendar on the front page – it’s immediately clear what Gateshead Business are about and they make it easy for you to engage with them straight away. 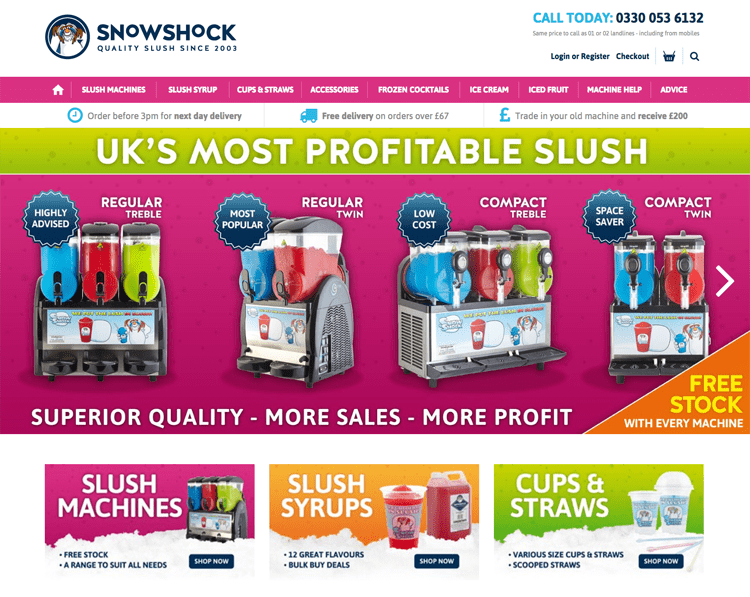 Snowshock is one of the leading slush suppliers. 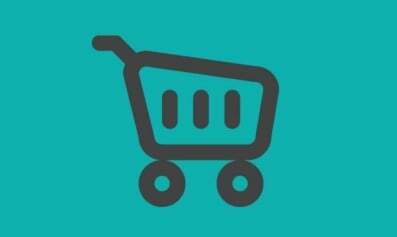 They’ve made their website easy to navigate, and don’t overwhelm with a huge amount of product options. You can find what you’re looking for quickly, be it flavourings, cups, or a machine. They’ve tapped into what matters to their customers by focusing their key messages on return on investment. Showing that a slush machine isn’t just a nice to have, but something that can bring in serious profit. 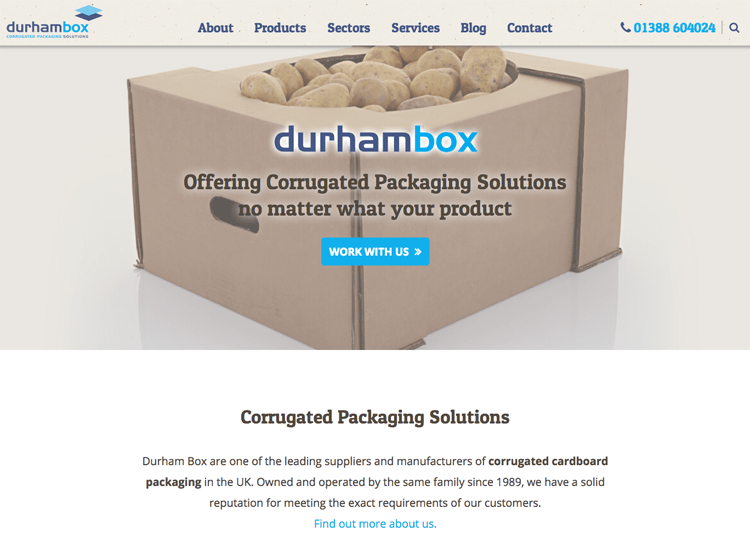 Durham box’s website is clear and concise – and fun, which is something you wouldn’t normally associate with a B2B website. 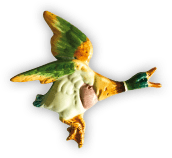 It really expresses Durham Box’s personality, who bring a lot of fun into their brand (just check out the cardboard box sculptures they bring to events!). There are plenty of B2B websites that don’t heavily feature their list of services, leading to misunderstanding about what they do. Durham Box don’t make this mistake, with their services clearly listed on the front page of the website. The animation that follows you across the entire website is absolutely beautiful and incredibly well executed – you’re not likely to forget reputation squad in a hurry. 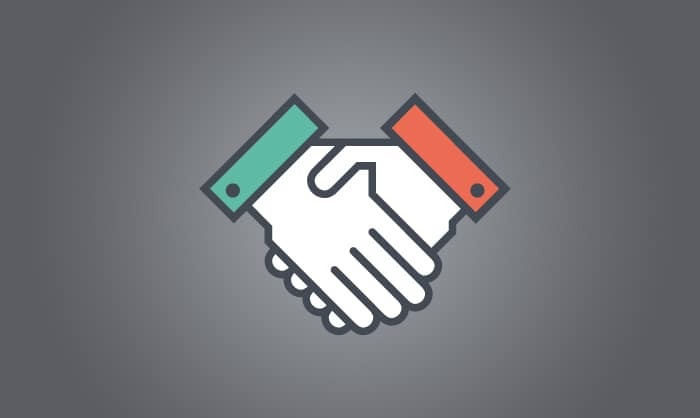 Have we missed out your favourite B2B website? Let us know on Twitter, LinkedIn or Facebook. If you’re inspired by the websites on this list – let’s talk, we can help you make your B2B website into a winner. Contact web design Newcastle, Urban River on 0191 423 5688 or drop us a message.